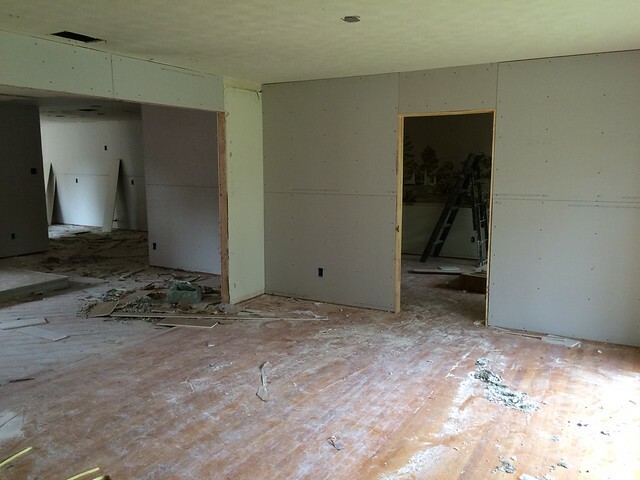 So I fully realize that this isn’t the most thrilling or thorough update in the world, but . . .
. . . we have drywall! On Saturday the walls were insulated (at least all of the open walls were) and drywalled. There are still some areas that need to be finished, and the tape and bed crew will come in later, but it’s starting to look like a real house! Thanks for the update; can’t wait to see more progress. 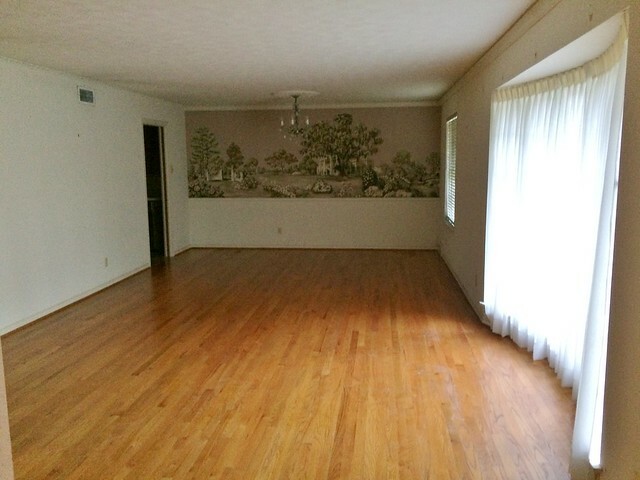 Splitting the huge front room was a wonderful idea, and makes the space so much more usable. Love your blog! Is it just my browser or is there no 9th or 10th flip on the top bar with the rest? No, you’re totally right – I haven’t updated it yet. And I still haven’t posted about the 9th flip at all…I need to catch up! 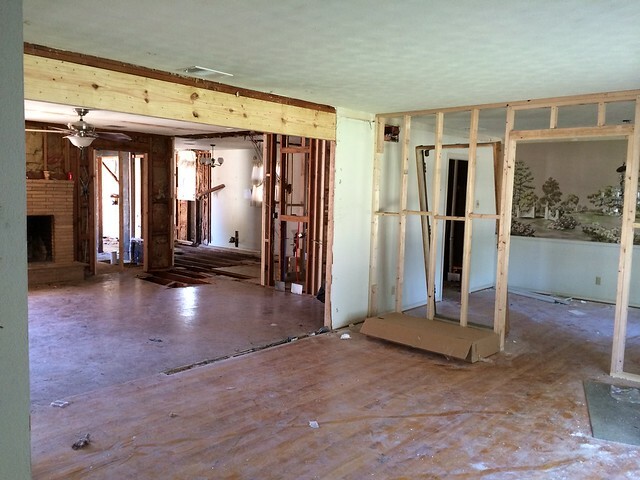 No, I know how thrilling the drywall stage is — you finally go from looking like a trashed demolition site to a house in the Rebuilding Stage! :)) Congrats.